These are replacement EX coils by Joyetech and are available in resistances of 1.2ohm or 0.5ohm. EX coils come in a pack of 5. Please note: only the 1.2ohm coils can be used in the Joyetech Exceed Edge. 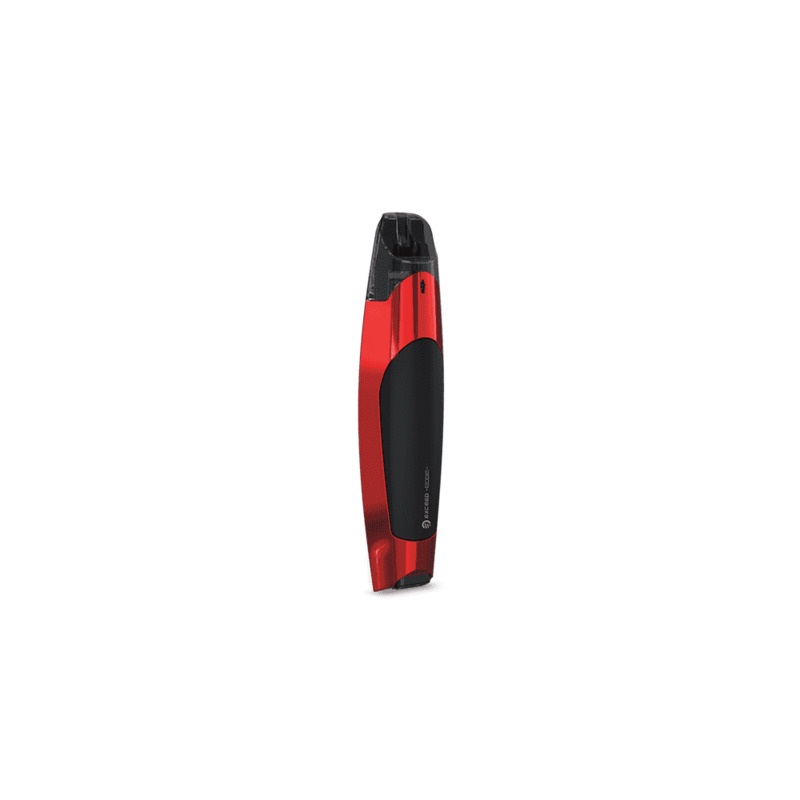 The Joyetech Exceed Edge is a refillable pod system with sleek sports car style and a focus on total convenience. The Exceed Edge has been designed to be ergonomic, with a large and perfectly placed fire button sitting on the front of the device and a curved chassis that fits perfectly into your palm. Inspired by automotive design, the Joyetech Exceed Edge is certainly sleek on the outside, but the kit is even more impressive under the hood. The Edge is fitted with an integrated 650mAh battery for long-lasting performance and uses 2ml refillable pods in place of a tank system. This makes the kit incredibly easy to use, and super convenient. Joyetech Edge pods have been designed for a smooth airflow experience, giving you a fantastic draw every time. The pods take Joyetech’s EX coils for high-definition flavor. If you’re looking for a refillable pod kit for your nicotine salt juice, the Joyetech Exceed Edge is perfect for you. Filling up your Exceed Edge pod is easy. Firstly, screw a coil into the pod, then remove the stopper from the side of the pod and drip your vape juice through the slot. Replace the stopper firmly and you’re ready to go! Keep your eye on your battery life with the LED indicator at the base of the Joyetech Exceed Edge. When your remaining battery life is high, the LED will stay lit, but as your battery runs out, the light will pulse faster and faster. You can charge up the Exceed Edge using the USB cable included in the kit. The Joyetech Exceed Edge boasts sleek design, simplicity of use and a great mouth-to-lung vape - what more could you ask for in a pod mod? Please note: the Joyetech Exceed Edge is only compatible with the EX coils. I love this device. Comfortable shape. Great flavor and easy to use. Love the ability to turn off and on by hitting the button five times quickly to shut off for transporting. Love this vape great flavor and nice clouds easy to use too !